Catulpa Community Support Services is proud to achieve a second four-year FOCUS Accreditation. 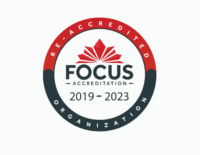 Catulpa Community Support Services is the proud recipient of a second Four-Year Focus Accreditation, granted to the organization in 2019. The agency was originally granted a four-year FOCUS Accreditation in 2014. FOCUS Accreditation is awarded to the organizations demonstrating best practice in the way services are provided as well as the effectiveness of how the organization operates. The accreditation process is extensive, as a team of Peer Validators reviews and observes agency functions, services provided and how the organization functions as a whole. An organization that meets FOCUS’ standards can be viewed as an organization that focuses on the people it serves, and on high quality service delivery. 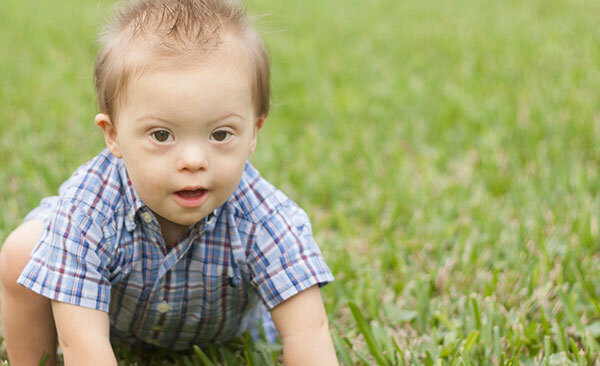 It is evident that persons served experience choice and flexibility in how supports are provided to them. Catulpa CSS’s staff work with persons served and their families to create plans that fit the needs and desires of the person served. 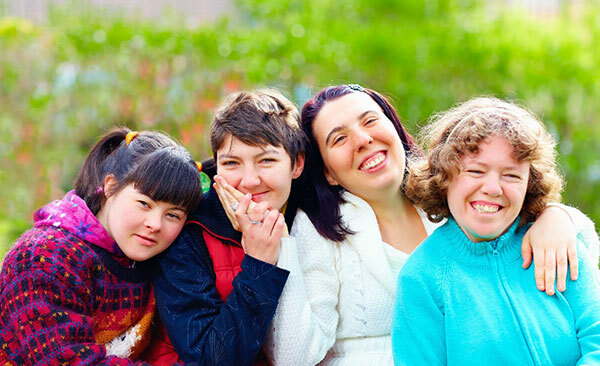 These plans are very individualized and include what types of goals persons served want to set and whether or not family members are involved in the goal setting. Catulpa CSS produces an annual report that chronicle’s the organizational performance. This document includes success stories of persons served and their families. In addition to the annual report, Catulpa CSS has also made use of their website to share stories and celebrate successes of people supported, staff and the organization. It is evident that the Catulpa Board assesses its performance regularly. The board completes a self-assessment questionnaire and a board survey report every two years. FOCUS is a non-profit accreditation agency for community service organizations. Created in Ontario, Canada, by the very people who use and work in these services, FOCUS reflects the culture and expectations of community service organizations in Ontario. FOCUS accredits the whole organization, not just select programs within. The standards reflect best practice in the way services are provided as well as the effectiveness of how the organization operates. More information about FOCUS may be found at FOCUS Accreditation.